Alo Car Rentals Limited is a fully licensed family company offering wide range of budget and quality cars at the lowest price in Cyprus by booking online in advance in order to get the best deal. Our central office is located in Larnaca, CYPRUS, within 6 minutes driving from the famous Radisson Blu Hotel and Larnaca port and most importantly near Larnaca International Airport (LCA). It is guaranteed that you will have your value for money for the vehicle of your choice with no hidden costs or extra charges. Our vision is to offer our customers with superior service at any time, low prices and the best possible experience of car rentals all over Cyprus. Whether you are traveling to Cyprus for your holidays or for a business trip and looking for a short-term or a long-term car rental in Larnaca, ALO guarantees to provide you not only the most economy car hire solution, but a unique, friendly yet efficient customer support. We offer car rental and leasing services not only to tourists but also to local residents and companies making us your ideal transportation choice in Cyprus. Alo cars are reliable and highly maintained with the best possible care in order to ensure your safety while driving our cars in Cyprus. 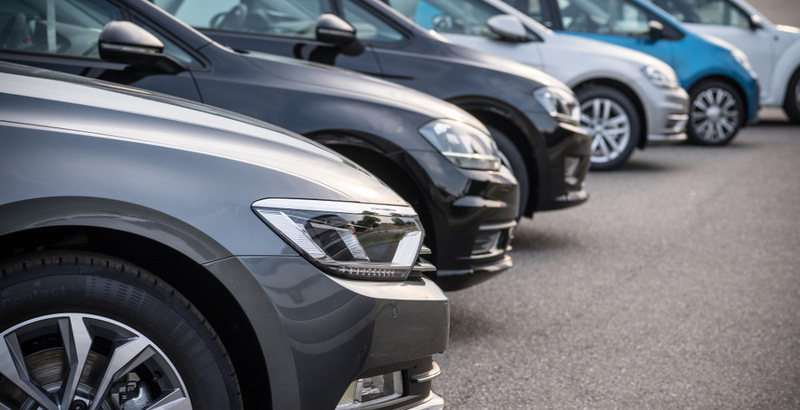 We also offer a wide range of vehicle categories aiming to satisfy our customer’s needs, from economy small cars, hatchbacks, saloons and even 7seaters if travelling with a bigger group. Alo Car Rentals friendly staff promises to do their best in order to make your trip to Cyprus the best memorable experience, with free car drop any time of the day. Our commitment makes the difference!